Growing up in Alberta, Ryan moved out to the west coast more than a decade ago and hasn’t looked back since. He didn’t realize Canada could be so beautiful and decided to stay and build a life of his own in the ocean-side city of White Rock, BC. Having fallen in love with the lifestyle, climate, and adventure the west coast has to offer, Ryan met his beautiful wife shortly after settling into city life and now has three amazing children he is raising in the Fraser Valley. Ryan’s passion for real estate stemmed from his experience with his moving company “BC’s Best Move”. 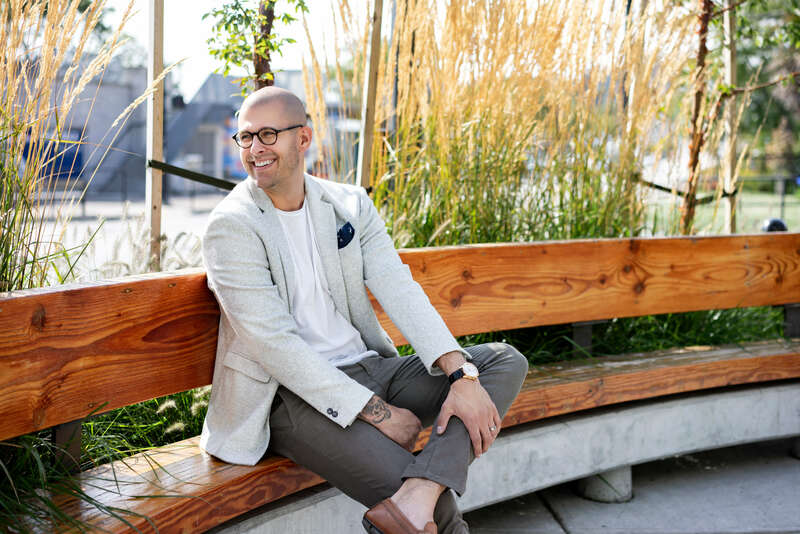 Ryan aims to make the expensive process of buying and selling real estate more affordable for people in the greater Vancouver area and having facilitated more than 2,000 moves, he has made a considerable difference he hopes to expand on. With plans to own a group of real estate related companies and services in the future, Ryan’s desire to make things easier for people wishing to buy or sell real estate comes from a genuine passion for helping people. Aside from spending time with his amazing family, Ryan loves to golf and visit the many beaches of his backyard. He loves going out for dinner with his wife, listening to podcasts, reading, and attending personal development functions. He has spent considerable time becoming a founding partner in “The John Maxwell Team” which specializes in leadership coaching, training, and speaking. With so much experience in the personal development industry, Ryan has found the confidence in himself to take on his passion for real estate and turn his love into a long-lasting career.